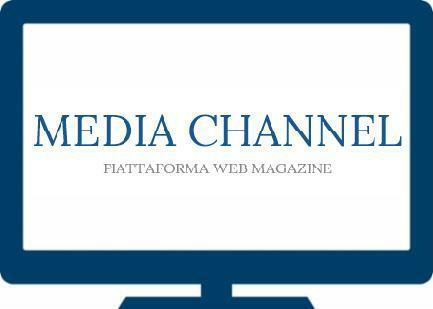 2019 HARD CHANNEL COMPIE 27 ANNI DI ATTIVITA' ! AUGURI A TUTTI DELL'ORGANIZZAZIONE ! PALINSESTO CINEMATOGRAFICO DELLA PIATTAFORMA TV . REGISTRATEVI E' GRATIS ! ABBONATEVI PER I CONTENUTI HARD ! A TUTTI COLORO CHE VOGLIONO VEDERE PIU' CONTENUTI DI QUESTA AREA REGISTRATEVI E' GRATIS ! E POI BUONA VISIONE DEI CONTENUTI DI QUESTA AREA ! AREA DEDICATA AI BACKSTAGE, AI DIETRO LE QUINTE DEI MIGLIORI FILM HARD, PROPONE QUEI MOMENTI INEDITI, A VOLTE BUFFI, A VOLTE CALDI, REGISTRATI ALL' INSAPUTA DEGLI INTERESSATI, DURANTE LE PROVE DELLE SCENE HARD E LE PAUSE DALLE REGISTRAZIONI .